Registration for JOWO includes complete catering for 3 days, including coffee breaks, lunches, and welcome aperitivo, and access to the social events, except for the conference dinner. In order to participate in the latter, tickets need to be purchased separately (35 Euros). Note that registration at JOWO is on a "flat-rate basis", which means that attending one workshop implies access to all other events and keynotes. We distinguish between student / non-student, and early / late. NOTE: If you need an invitation letter for VISA purposes, please register as soon as possible and pay the registration fees due. For legal reasons, letters can only be provided after the registration fees have been received. JOWO will take place at the Free university of Bozen-Bolzano, Italy. 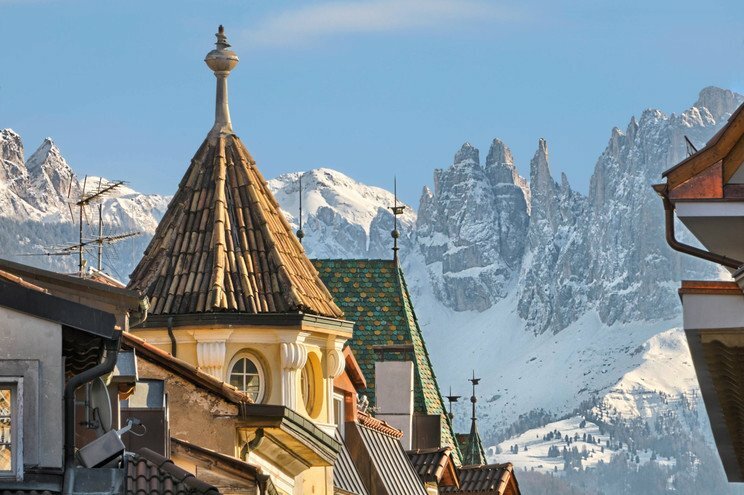 The venue is a beautiful city tucked in between the Italian Dolomites. The nature around the city is a tourist haven for people interested in hiking in the mountains, mountain climbers, biking along the valley and in winter skiing brings millions of turists to the area. The city is trilingual between the major languages Italian and German and the minority language Ladino. Due to the large degree of tourism in the city, the majority of the population also speaks English. Bolzano is also the home of Ötzi the iceman. Found in melting glacier ice in 1991 he is one of the oldest human mummies at roughly 5000 years. Currently he rests at the South Tyrol Museum of Archeology, in downtown Bolzano. Despite the local airport, the easiest way to get into Bolzano is by train. The train connects either from above, through Austria, or from south through Verona. The closest airports are in Verona and Innsbruck, but also the airports in Milano, Bologna and Venice are possible alternatives that take you into town with around three hours on a train/bus. 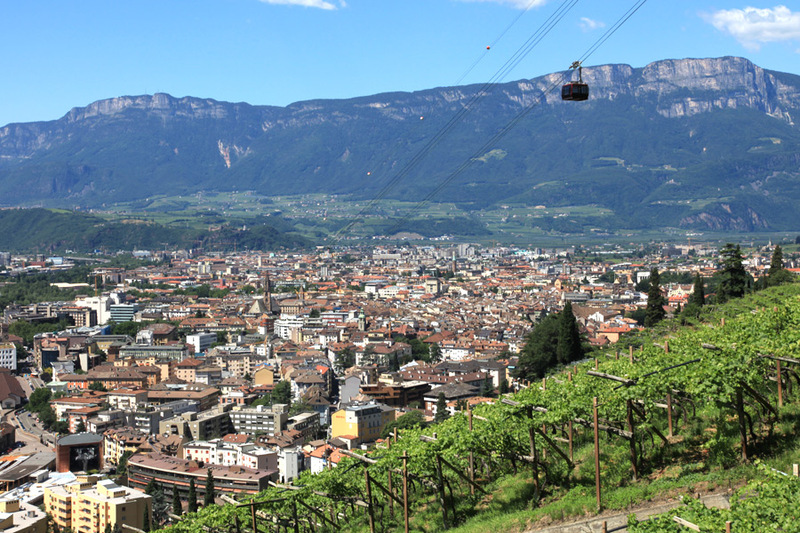 Bolzano offers an interesting mix of German and Italian food. Why not enjoy your Italian pizza with a German beer or your German Schweinehackse with a local red wine (may we suggest Lagrein?)? Bolzano offers a range of different hotels, hostels and accommodations for all price ranges. Everything in the city centre will be within walking distance to the JOWO conference venue. You might also want to consider services like Airbnb and BookingBolzano for more affordable options. There is also a youth hostel. Note that sites such as trivago/booking/hotels/expedia have different availabilities and prices or special offers. The following hotels have arrangements with the university for special prices, as far as available, when booked directly via phone or email (mention the JOWO 2017 conference): Hotel Feichter, Hotel Figl, Parkhotel Luna Mondschein, Hotel Stiegl, Parkhotel Laurin, Hotel Greif, Hotel Eberle.